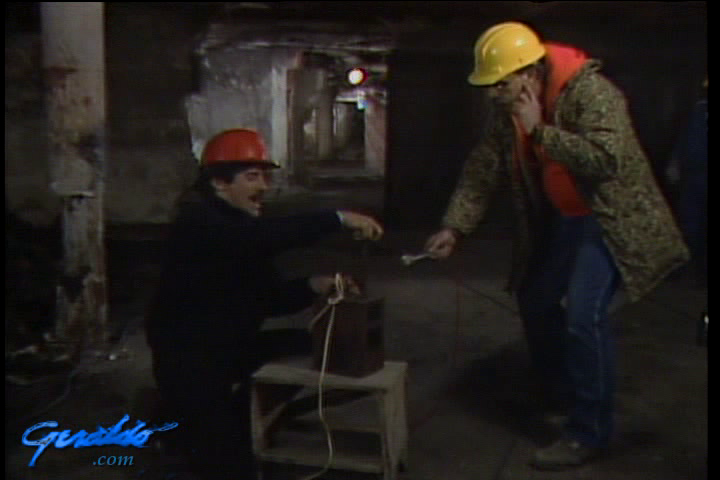 What, if anything, is in the vault of notorious Chicago gangster Al Capone ? 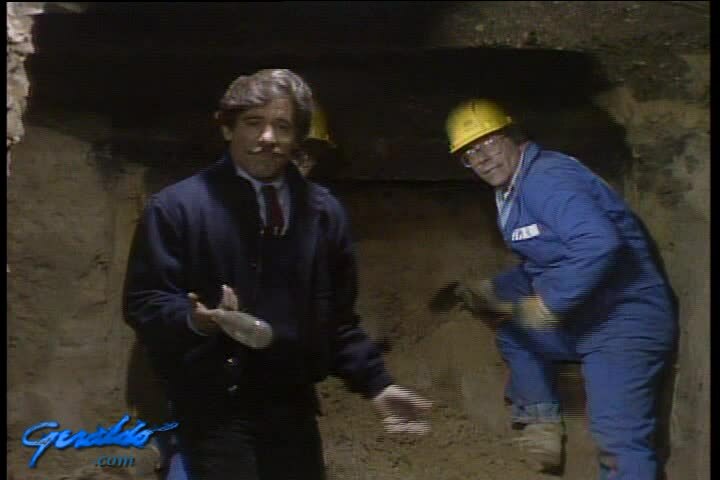 Buried beneath the Lexington Hotel, the country watched as Geraldo found out. Live on location with a demolition crew, and using exclusive details, Rivera starts with taking down the outer wall. 04-20-1986: A shooting range ? Ornate rooms and secret vaults ? The things we see fill us with awe and mystery as Geraldo and team take us through a well-researched history of Capone, one of the nation's most notorious mobsters. What could be in his vault ? Today, in 2015, Al Capone's net worth would exceed 1 billion dollars as he employed hundreds of gangsters to run his terrifying criminal empire. We wonder now as well as then the things he stored under one of his favorite hideouts at the Lexington Hotel. Towards the end of one of the most exciting hours in T.V., Rivera and team find an empty bottle and another wall. A disheartened team says goodbye to an empty vault. 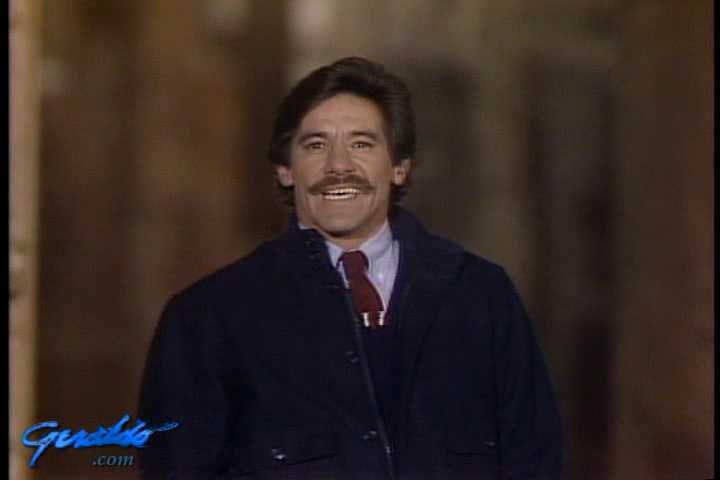 Geraldo keeps his promise to the demolition team and exits with a song.